Buy a Gift Voucher Today! Available to rent: Conference room, two Meeting areas, and your choice of escape adventures. We will work with you to plan the best event for your group. This multi-purpose area is used for catering, meetings and lounge area for larger gatherings. This meeting area can accommodate up to 32 people. 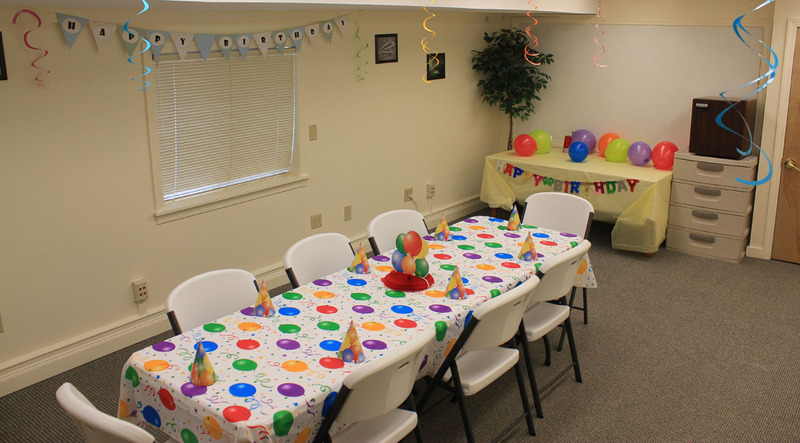 This area is used for Birthday parties and as a catering area. This area can accommodate up to 16 people. 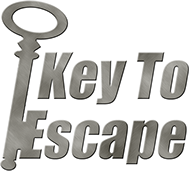 Birthday parties for 12 to 16 year olds require a parent or guardian to accompany the group in the escape room adventure. We offer live video viewing of the escape room event for parents/grandparents in our conference room. Birthday package / Pizza parties are available: please contact us . All the excitement, right in your Inbox!